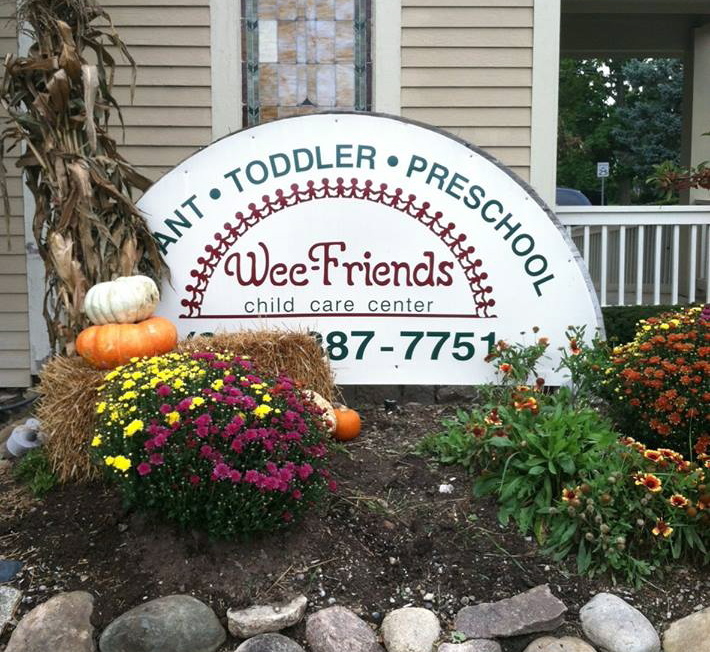 At Wee Friends, we believe that early childhood is not a race or contest, but a journey. 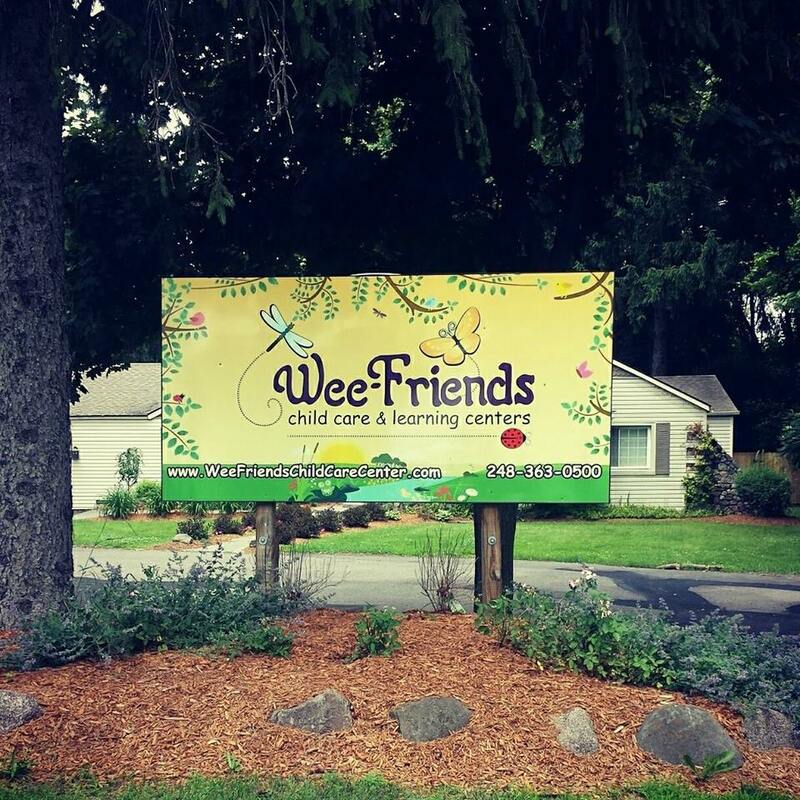 We understand the tremendous amount of trust that you place in us when you enroll your child in our centers. Your child will be cared for by a loving staff that is truly committed in the total development, i.e., IQ & EQ. We seek to create an atmosphere of acceptance in which the uniqueness of each child is respected and set goals for a successful learning environment. We believe a young child’s strongest ties are to his family and caregivers. The most important aspects of learning take place within a supportive and cooperative parent-child to teacher/caregiver relationship. We pride ourselves on staff retention and form a partnership with parents with a respect for the uniqueness and individual needs of each family. Our dedicated and loving staff strives to build and nurture the individual relationship of each child and maintain a supportive and optimistic extension of the home and family. Our educated, trained and experienced teachers and caregivers each bring a unique aspect with them. We encourage and allow them the freedom and flexibility to share in their individual talents within the program being presented. Our teaching styles and practices are a blend of philosophies and experiences that present opportunities to acquire math, reading and language skills and help to bridge early childhood to school. The core in our teaching does not follow current or any one trend or philosophy but a blend of philosophies and styles that will reach and address the individual learning style of each child. We have developed a program that balances teacher initiated and child directed activities.